Welcome home! This is the one you've been waiting for! 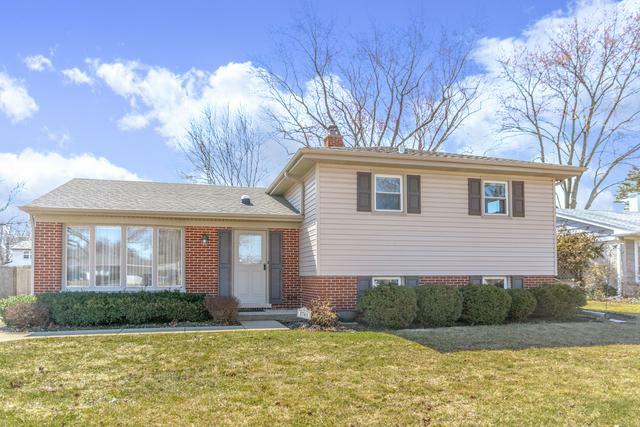 A lovely 3 bedroom, 2 full bathroom, well maintained split level home that features lots of light from beautiful windows. 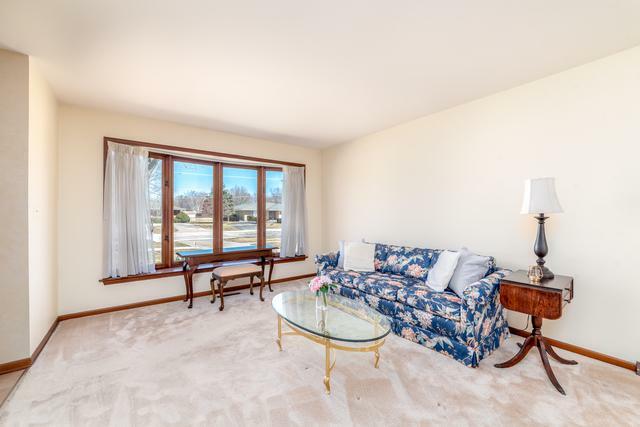 Upon entry you are greeted by a large combined formal living and dining room area. The kitchen boasts stainless steel appliances and opens into the family room with a fireplace and vaulted ceilings perfect for relaxing. You can also find an exit to the yard through sliding glass doors that open out onto the brick paver patio. 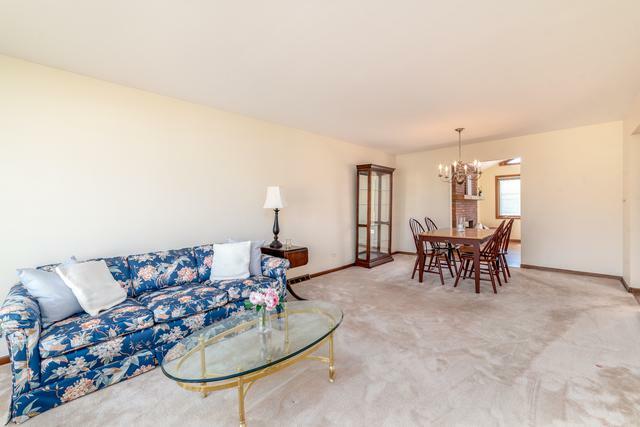 This home is perfect for entertaining and has so much space on the main level! Additional rec room with a wet bar and laundry room are on the lower level. Gorgeous yard to enjoy the summers or barbeque on your brick paver patio. 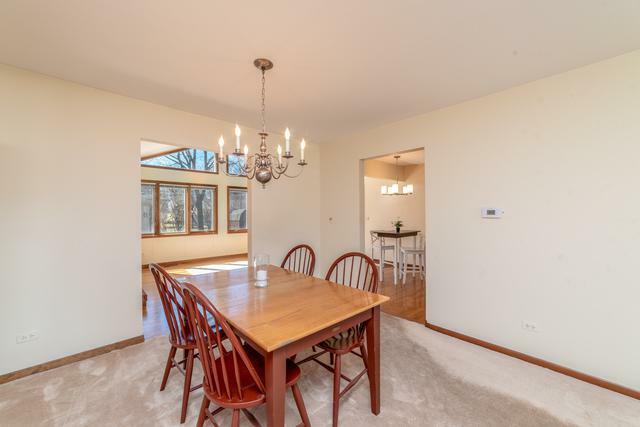 Located 1/4 mile from the Prospect Heights Metra Station and close to Woodland Trails Park and all the wonderful restaurants and shopping at Randhurst Center. Please note there is hardwood flooring under living and dining room carpet.